Two previous entries here dealt with Kroch’s & Brentano’s bookstore in Chicago, a favorite hangout on Saturdays when I was fourteen and fifteen. Henry Tabor, shepherd of the art and architecture section on the K&B mezzanine, sold me my first three books about Frank Lloyd Wright, wise investments and books still on my shelves. 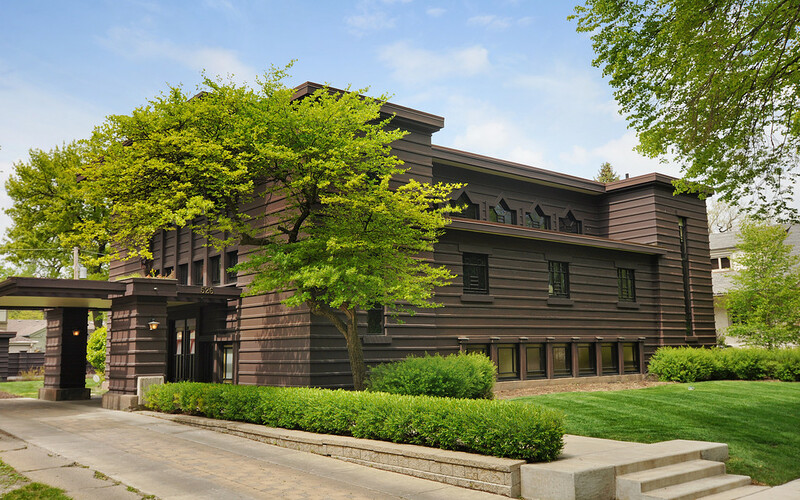 And while Wright himself is unlikely to have designed a building in Agincourt—he did get as far into Iowa as Mason City, but the whole of Iowa is well seasoned with the Prairie School that Wright initiated. If you need evidence, visit The Prairie School Traveler website and prepare to be swamped with examples. 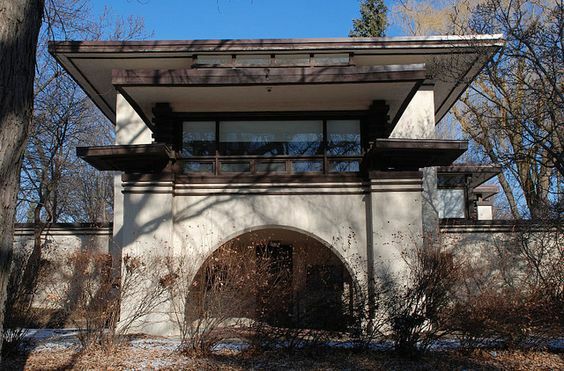 In addition to Wright, Sullivan and their immediate associates (Walter Burley Griffin, William Drummond, Barry Byrne), there are houses by George Maher and dozens of works by William Steele and a large number of names you’ve never heard. So why not a homegrown Prairie School building, say the country club circa 1908-1910. There are some preliminary sketches in my journals, schemes that started out quite large and gradually shrank to something appropriate for Agincourt’s population at that time. I’m thinking about something half the size of William Drummond’s River Forest Women’s Club. By agincourtiowa in Uncategorized on Monday/05/March/2018 .